Vuma FM Live Online . 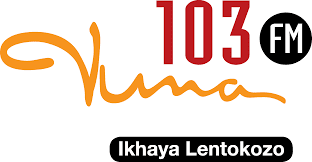 Vuma 103FM is a commercial radio station that broadcasts from studios in the heart of the trendy Umhlanga New Town precinct to a footprint of over 6 million people across the KZN Province. It takes pride in its solid Inspirational, Family & Community Values, and its innovative approach to Programming, Events and Activations; coupled with its extensive community involvement, all of which are guided by its intrinsic understanding and personalised approach to its audience. Address : 6th Floor Centenary Building, Cnr Equinox & Zenith Drive, Umhlanga New Town Centre, Kwazulu-natal .